SYDNEY — The United States has acknowledged that the conviction of an Australian man held for nearly six years in Guantanamo Bay was not legally valid. 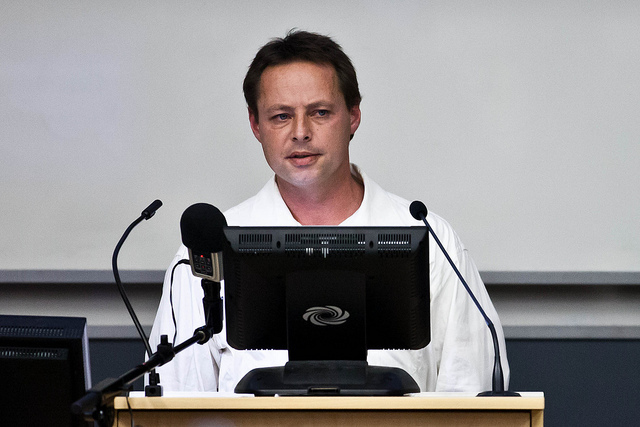 When Hicks was first captured, Australian tabloids labeled him “Australia’s own Taliban.” But public opinion turned here, and support for David Hicks became the symbol, for conservatives and liberals, to express their opposition to the manner in which America was conducting the war on terror 2014 Guantanamo, secret prisons, torture and the lack of due process under the military commissions. ProPublica’s coverage of Guantanamo Bay. (You will leave Facts and Opinions’ site) ProPublica is a Pulitzer Prize-winning investigative newsroom. Sign up here for their newsletter. Help sustain our independent, non-partisan and professional journalism by buying a $1 day pass or subscription to Facts and Opinions. A boutique of select, first-rate reporting and analysis, without borders, F&O is employee-owned, does not carry advertising, and is funded entirely by readers. Click here to purchase a $1 day pass or subscription, from $2.95 per month to $19.95 annually. Find news in REPORTS; commentary, analysis, magazine and arts writing in OPINION/FEATURES, and image galleries in PHOTO-ESSAYS. Subscribe by email to our free FRONTLINES blog.